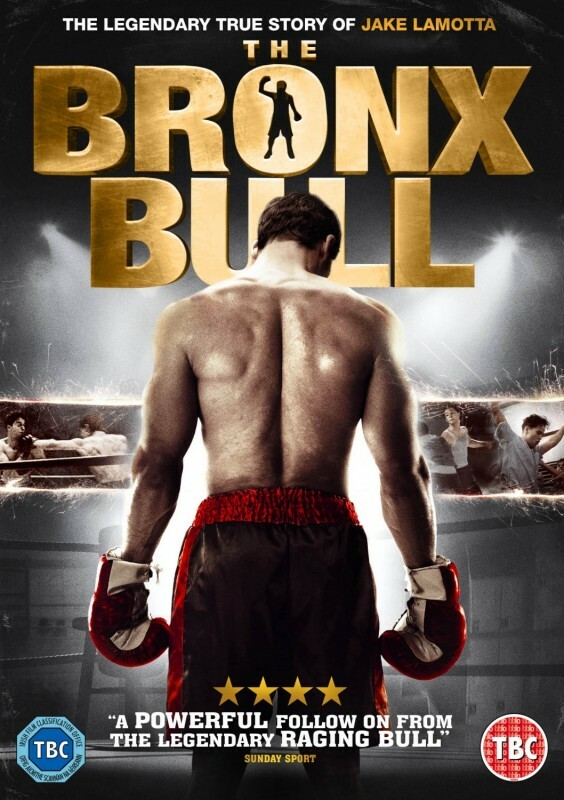 Based on true events, this epic "rags to riches" tale tells the story of young boxer Jake LaMotta as he struggles to get to the top of his game. He slowly finds that success isn’t everything, and even after becoming a world middleweight boxing champ, LaMotta's personal life continues to spiral tumultuously downwards. Award-winning cast starring William Forsythe (The Rock, Boardwalk Empire), Paul Sorvino (Goodfellas), Tom Sizemore (Saving Private Ryan), Penelope Ann Miller (The Artist), Natasha Henstridge and Ray Wise (Robocop).